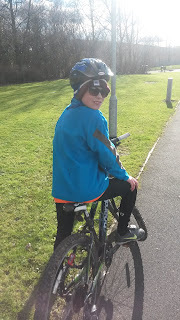 Today was a lovely sunny day, although very cold. 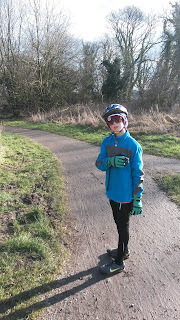 We decided to ride The Guild Wheel which is a local cycle ride that is mainly on tracks and paths with very little riding on the road. 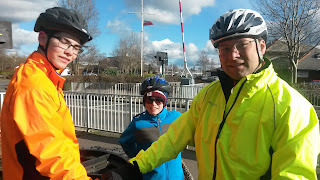 Luke decided to go on his own bike rather than the tandem so Mark dusted off his bike and we were ready to go. 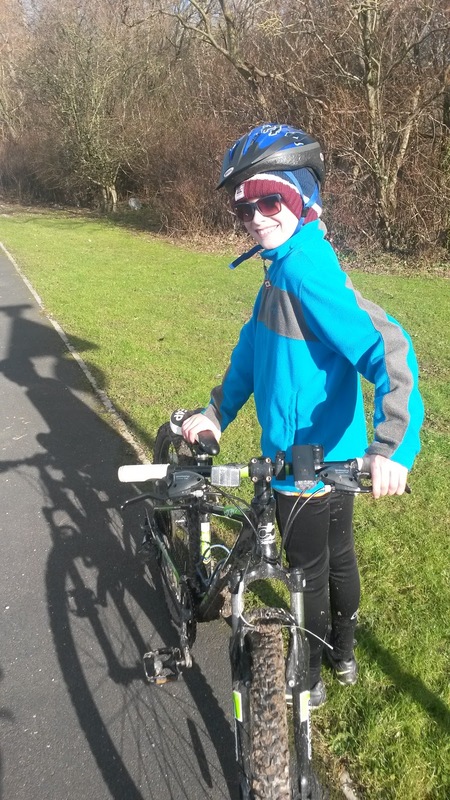 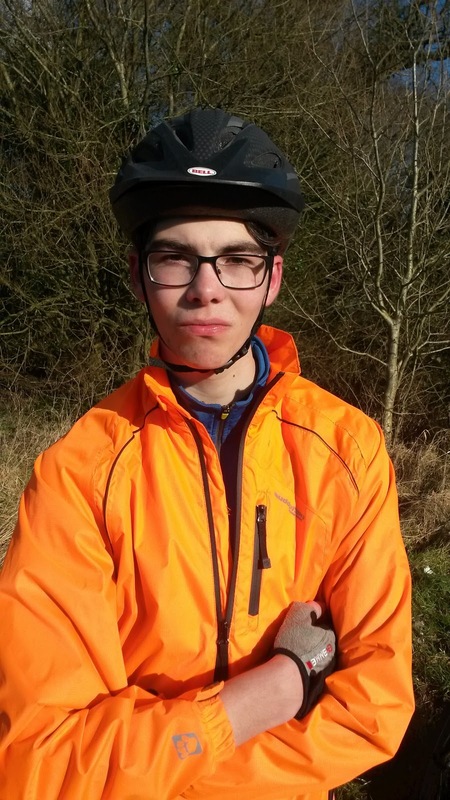 We cycled 23.5 miles which was the longest ride Luke has done on his own bike for a good while. He is looking forward to doing some mountain biking this week so was getting a bit of practice in on his bike!